I would like to know if there is a way to integrate the LaTeX word spacing algorithm in a website? I'm not talking about equations. To better illustrate what I mean, look at thr picture. 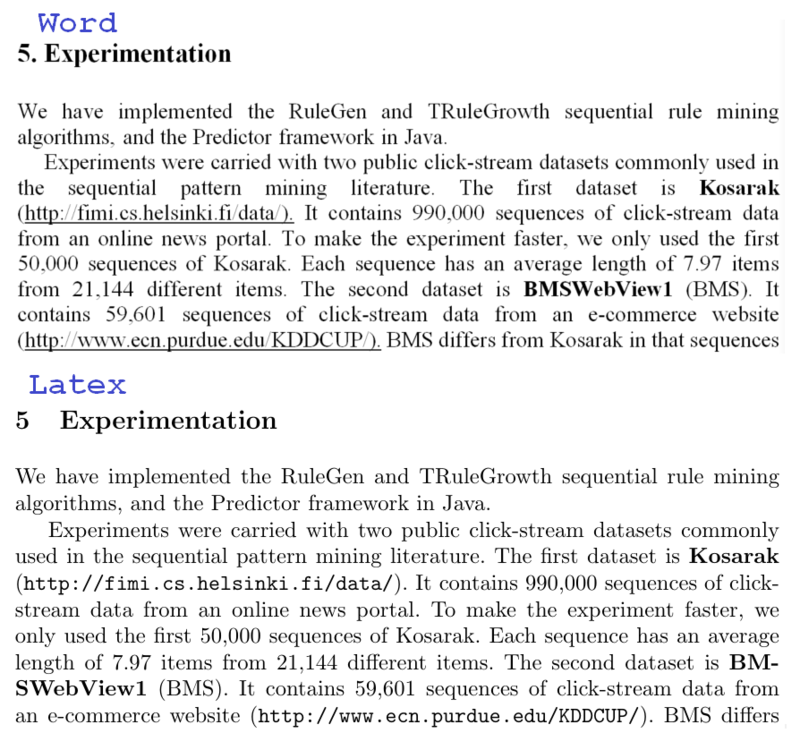 Above is a normal justify and below is a valuable word spacing with LaTeX. Whether you want to use it in production is a different question.